Home > all > news > PNG News > Stop tobacco use and stop chewing betelnut! Stop tobacco use and stop chewing betelnut! This was the message from WHO Country Representative to Papua New Guinea, Dr. Pieter van Maaren. “The incidence of oral cancer is rising, primarily caused by the chewing of betelnut, with the associated mustard and lime,” stated Dr van Maaren in his World Cancer Day message on Feb 4. 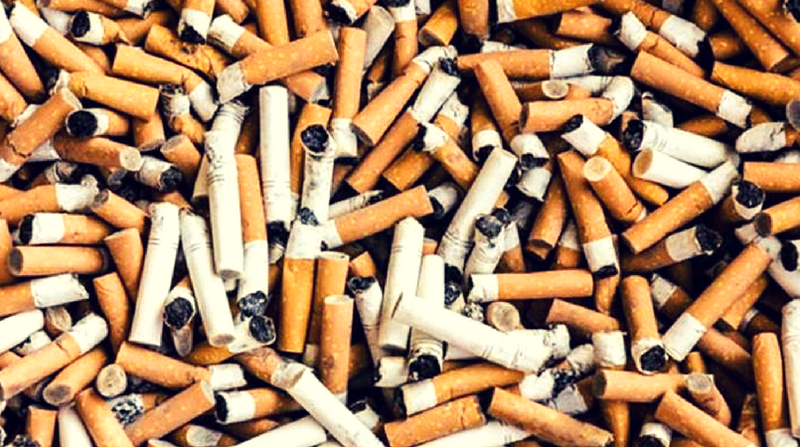 “Combined with tobacco use, the risk of developing oral cancer further increases. 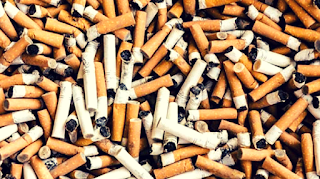 “We have overwhelming evidence that tobacco use causes cancer, of which lung cancer is the most common form. “When diagnosed late, the chances of survival from oral and lung cancer are minimal. What we can do? Dr van Maaren said the global cancer burden is growing, particularly in low- and middle-income countries. “Almost 9 million (8.8 million) people died from cancer in 2015, according to the updated WHO Global Health Estimates. This is an increase from 8.2 million deaths in 2012. He also said WHO is advising governments to implement measures that are feasible, and governments, no matter their economic status, can strengthen their early diagnosis systems based on the cost-effective suggestions by WHO. “Such low cost measures include community engagement and improving health literacy, counselling and people-centred care, developing referral mechanisms and improving access to diagnosis and treatment,” he said. The Guide can be accessed on the WHO website: http://www.who.int/cancer/detection/en/ or at the WHO PNG Country Office in Port Moresby.